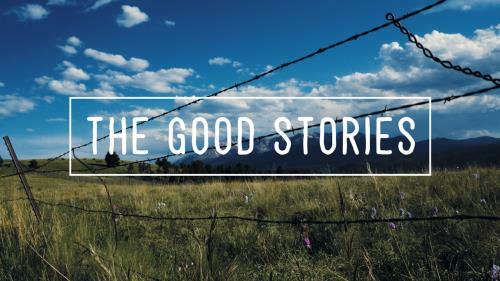 "Nobody tells stories about sunny days, not good stories, anyway." 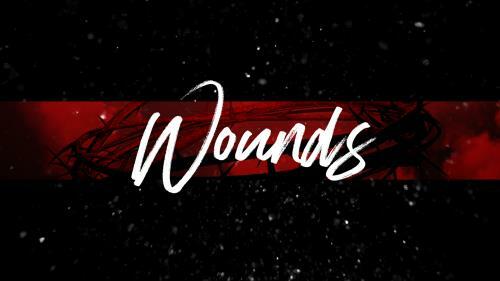 This brief mini movie challenges us to trust the Writer of our good story to get it right, even on the dark days when we can't know what the next chapter holds. Journey with us as Brock Rutherford, professional fathering coach, shows us the difference in a good dad and a bad dad. 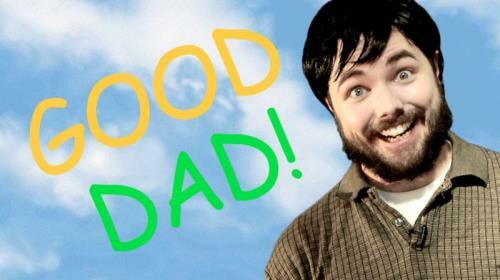 Hilarious tongue-in-cheek way to show the dads of your community just how much we love and appreciate them. Perfect for father's day or year-round father-centered events. 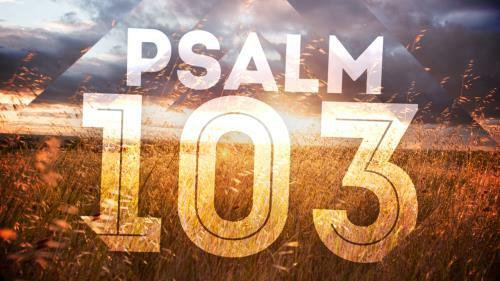 Psalm 103 challenges us to praise the Lord with our whole heart and to never forget His goodness and grace. It’s a call to worship God for all He is and all He has done. 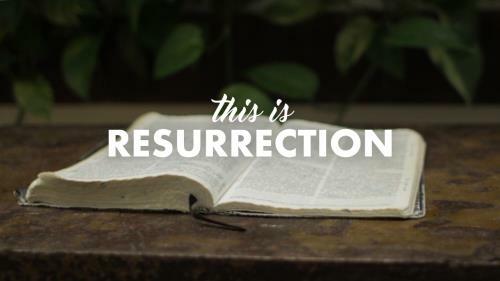 A simple but moving video for or about Good Friday that focuses on Christ, the Lamb who was slain, in light of three profound Scripture texts. 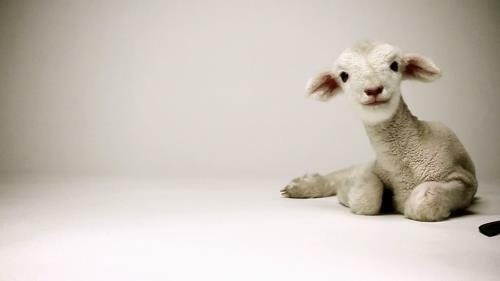 Though no actual lambs were hurt in any way in the making of this video, it can serve as a powerful reminder of the sacrifice of Jesus, the innocent one. 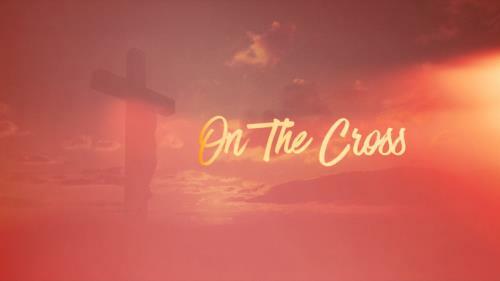 NOTE: Can be used as part of an Easter week series with "Palm Sunday Lamb" and "Look Around" for Easter Sunday. 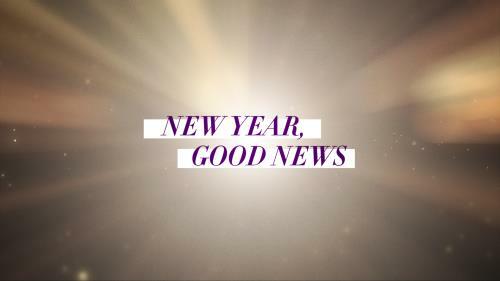 It’s a new year, and that’s good news! 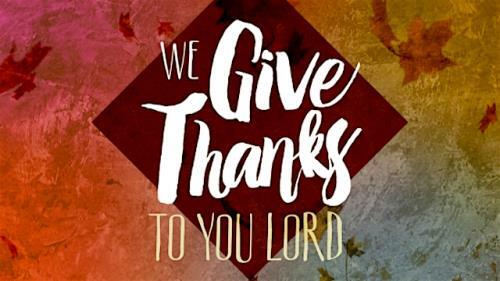 Let’s proclaim our thanks to God for all the new things we have been given. Perfect for any New Year’s themed church service, event, or celebration. 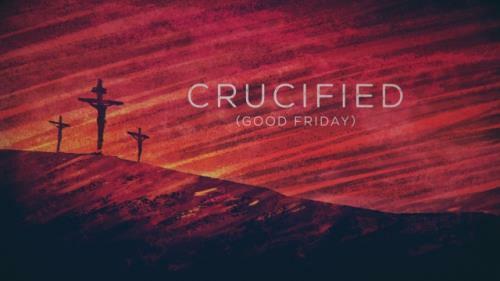 Play this video at the beginning of your Good Friday service, to welcome your members and visitors and to set up your service as a time of gratitude for Jesus’ sacrifice. 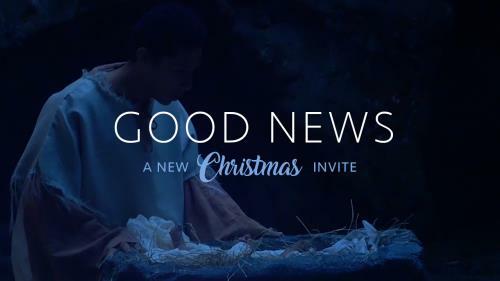 This dark, reflective mini movie simply displays Jesus’ last words on the cross. 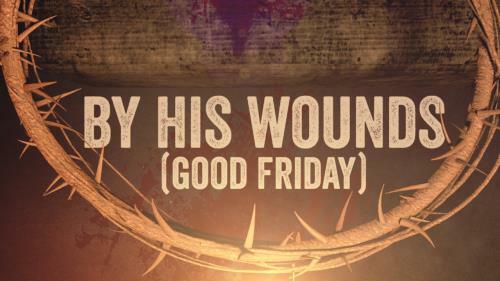 A good fit for a Good Friday service.